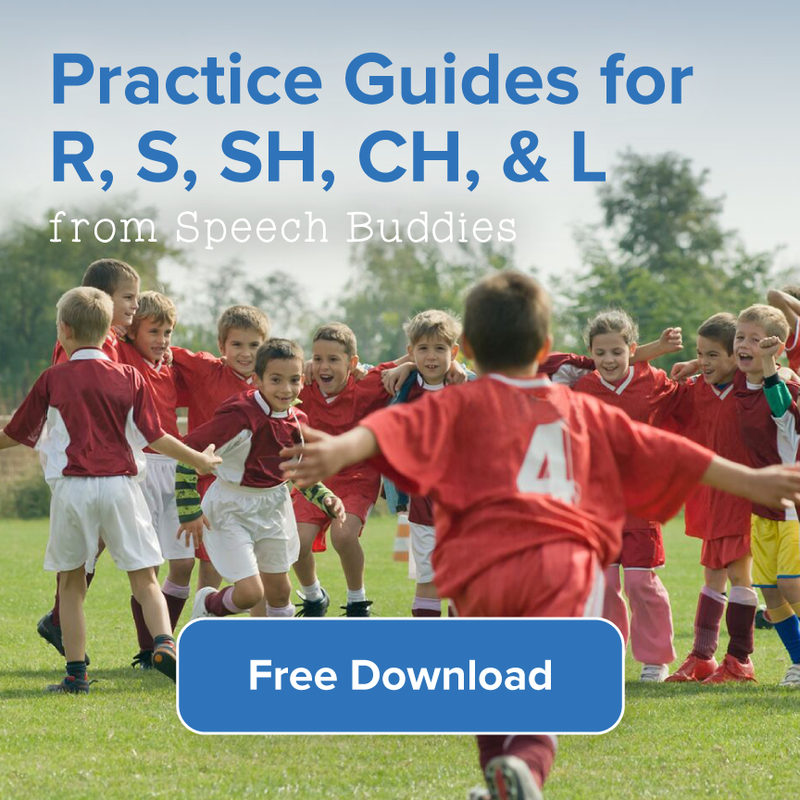 Unfortunately, it seems that the general national trend from local school districts is to reduce the coverage they have for speech disorders, especially those that relate to articulation or speech clarity. 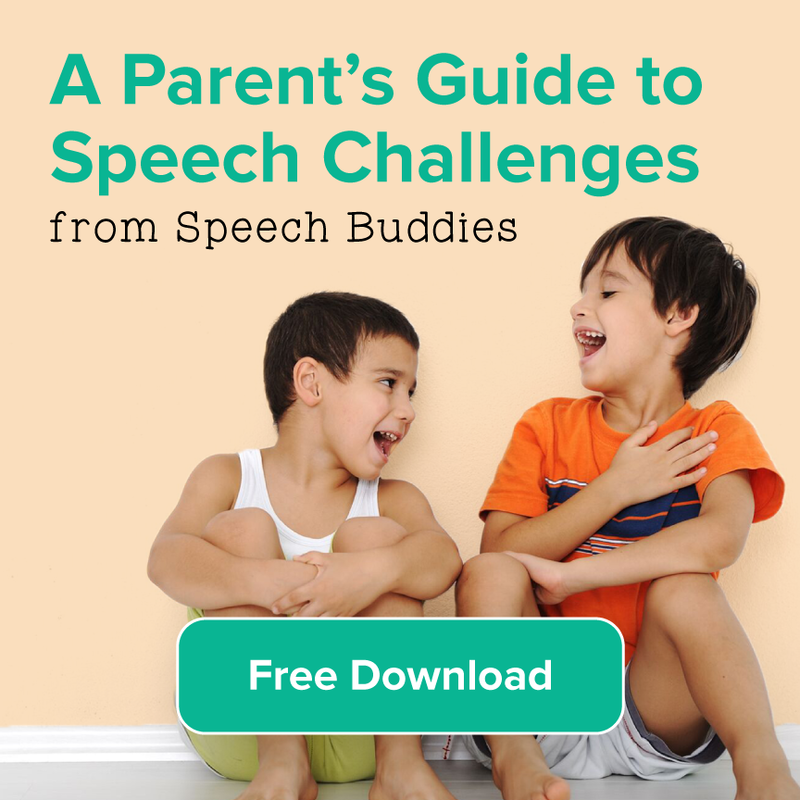 Many schools are adopting a more educational-focused model in which the school will provide speech services only if your child’s speech challenge is directly related to his or her academic development. New York City, where I live and practice, is an example of this. However, talk directly to your school’s speech therapist and ask if there’s any way your child can be seen, if informally and unofficially. Plenty of schools throughout the country do this, under an approach called response-to-intervention. This approach essentially gives the school leeway to see children without having to issue a formal Individualized Education Program (IEP) and allows kids who may not qualify for services, to be helped anyway. This all depends on your school therapist’s caseload and if she or he has availability. Try to appeal to the therapist’s caring instinct. Therapists, by nature, want to help children. Yet they are, in many schools, overstretched. 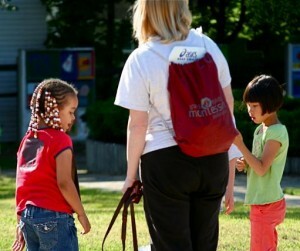 Take what you can get: ask for just ten minutes per week, maybe at dismissal or during recess. Take charge of therapy and ask for a home-based regimen of exercises. 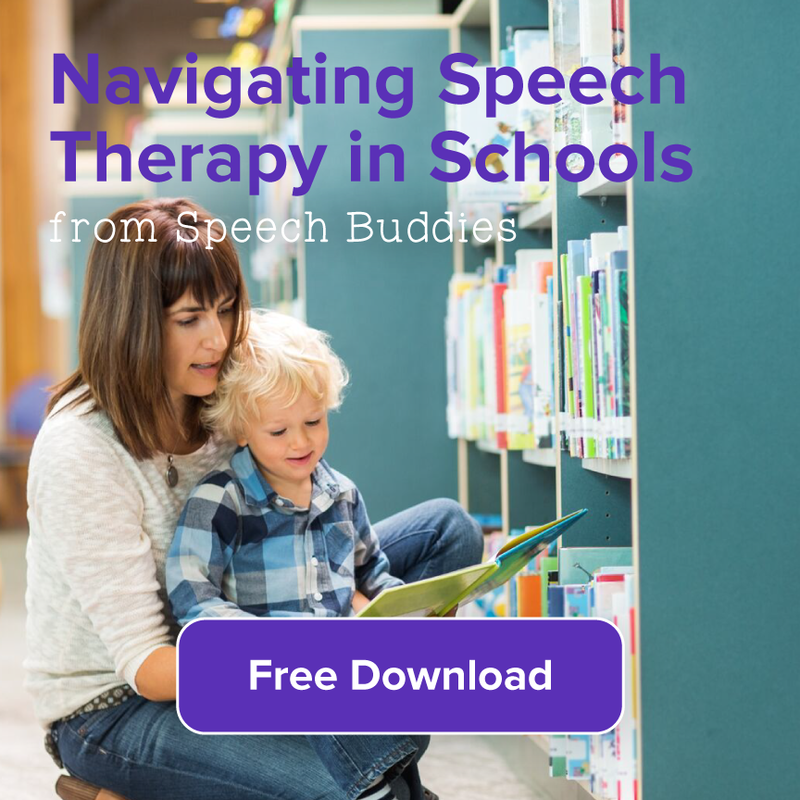 Another great way to get the services you child needs, while making life easier for your therapist, is to use Speech Buddies Tools in your school. Better yet, pair this work, for example, with a once-weekly therapy regimen with a great local speech provider. In this vein, a kernel of advice I once heard from my grandfather: you never know what you can get if you just ask. Whether your child is participating in school-based, or in private therapy, it is crucial to get your child’s classroom teachers involved from the outset. Again, the premise is that your teacher spends a significant amount of time with your child. So, arming him or her with not only awareness, but actionable tips is incredibly helpful to your child’s progress. A previous post I wrote has a lot of additional advice on how parents can best get involved in their child’s progress. Also, ask your child’s teacher to be a keen but passive observer. This is especially important for the later stages of therapy, where a child is trying to incorporate this newly learned behavior into his or her daily life. The new, correct R sound may be really flourishing in the clinic and school, but not at home just yet, or at home, but not in school. Often, in private therapy (as in my own private practice), therapists will coordinate periodically with a student’s teachers and/or learning specialists. When your child is getting school-based services, it does depend on the school, your teacher and your therapist, as well as the school’s policies. In either case, I recommend you become an empowered parent to help facilitate this communication (no pun intended). Whether your child is in private therapy or is receiving school-based speech services, don’t forget to use your school as an invaluable resource to improve therapy outcomes for your child. Your school therapist is busy, yes, and so are your child’s teachers. But with some specific, actionable suggestions (and a little needling) you’d be surprised how far some extra attention can go toward achieving your child’s goals. 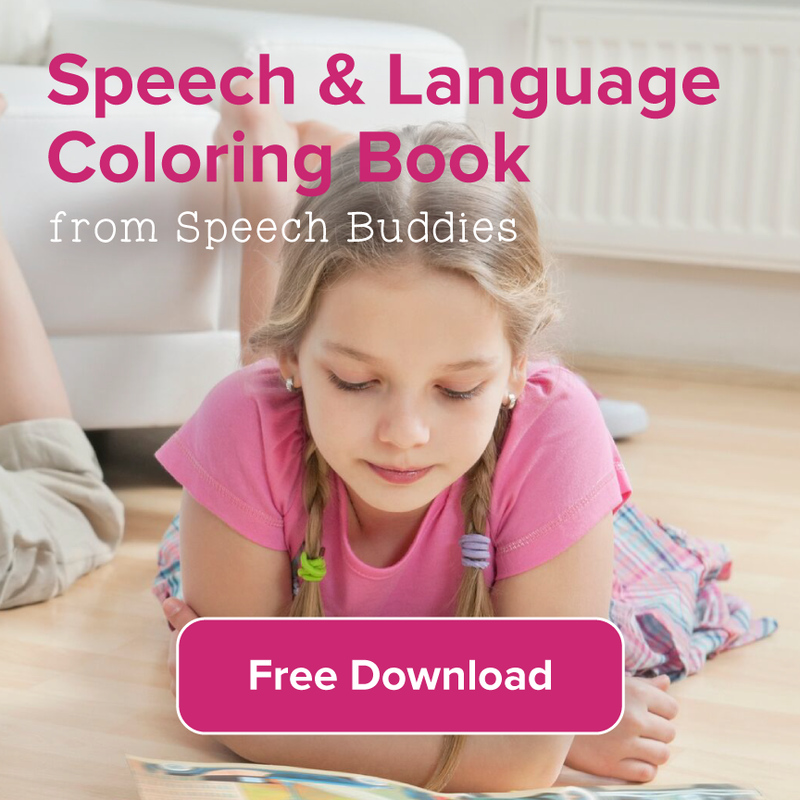 ← Speech Therapy & Insurance: Is Speech Therapy Covered?